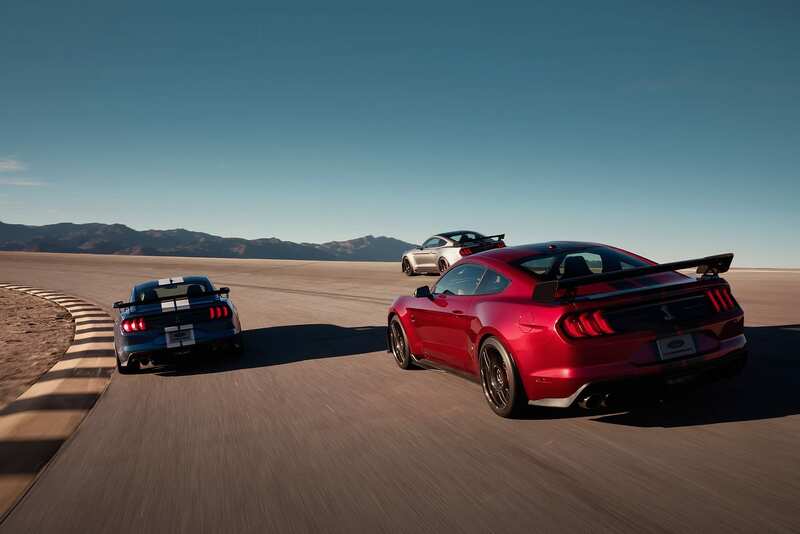 The horsepower rages full on and up until just a few days ago, Ford was behind. 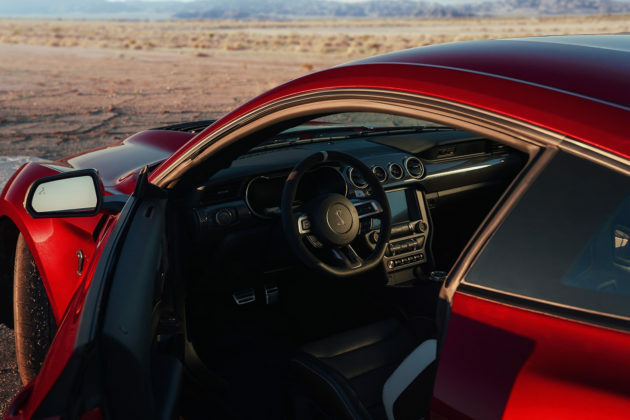 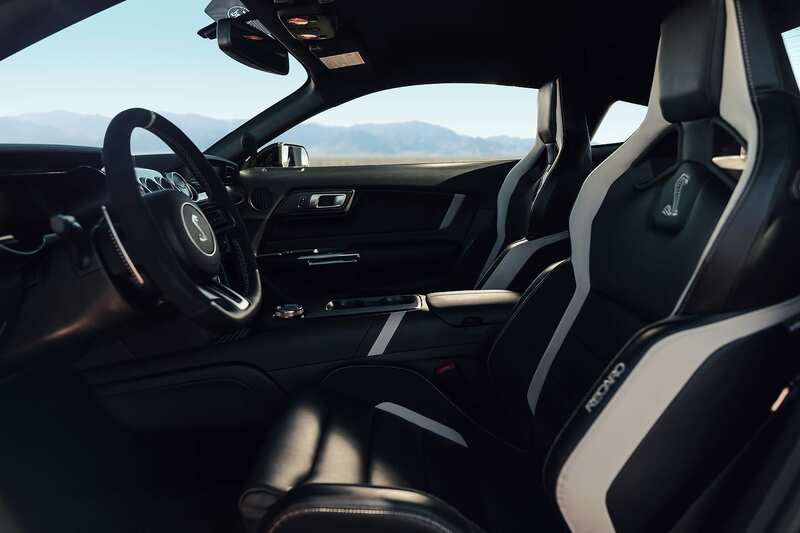 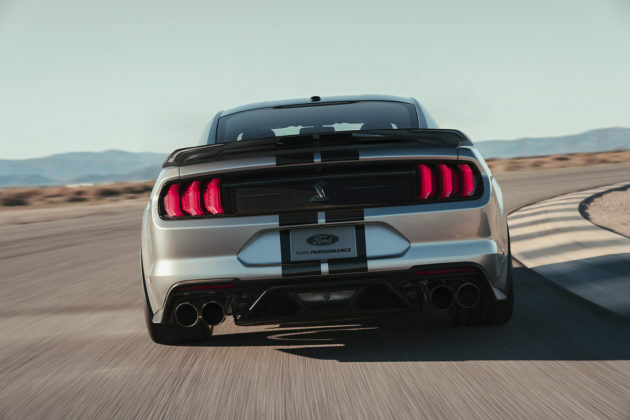 By releasing the new 2020 Mustang Shelby GT500 at the Detroit Auto Show, Ford’s nailed all would-be competitors’ mouth shut. 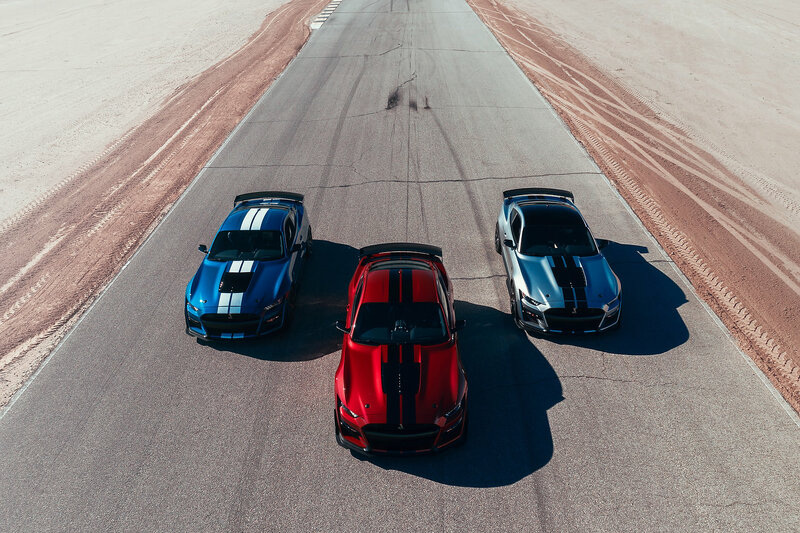 And they’re not even quite done yet. 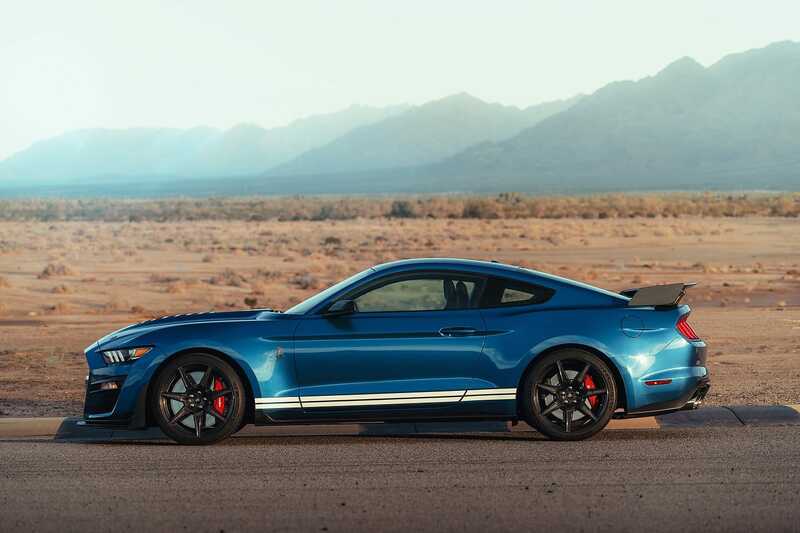 What is the Shelby GT500? 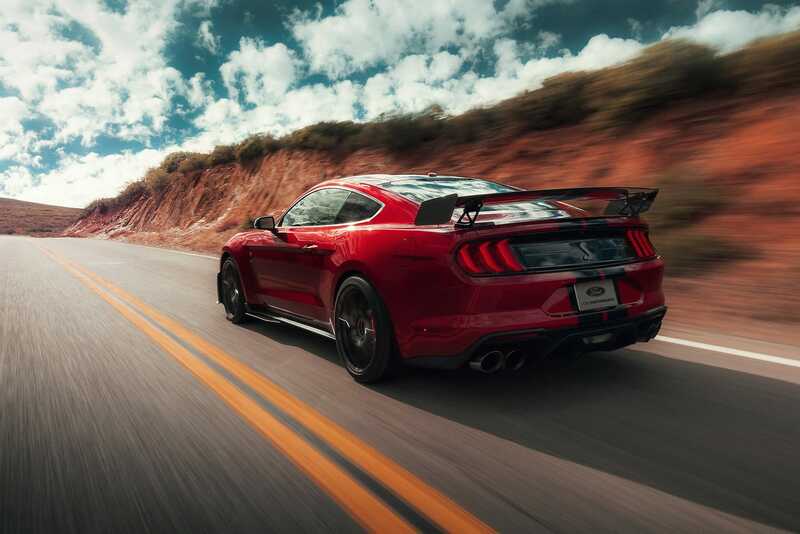 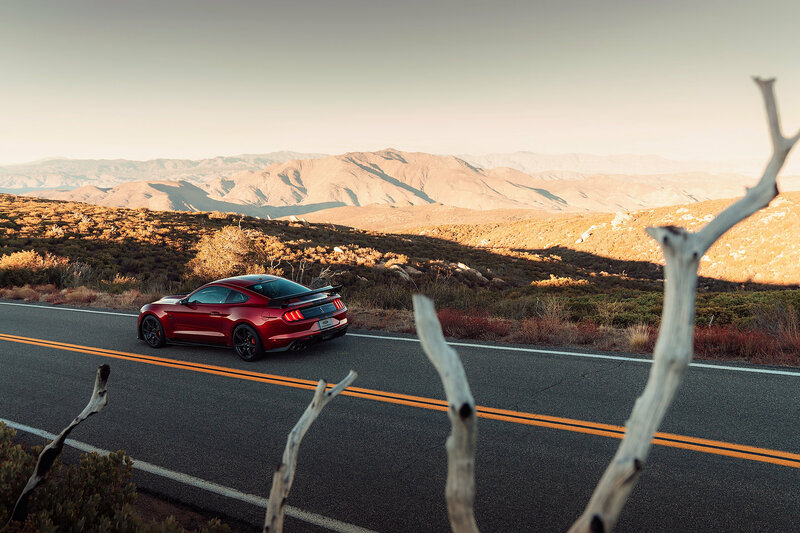 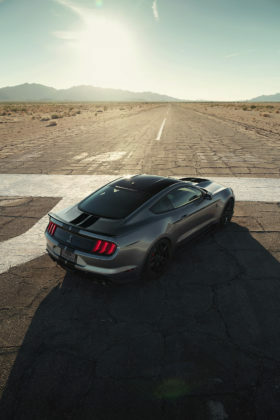 It is only the ultimate, most powerful, fastest, presumably most expensive production Ford Mustang of all times. 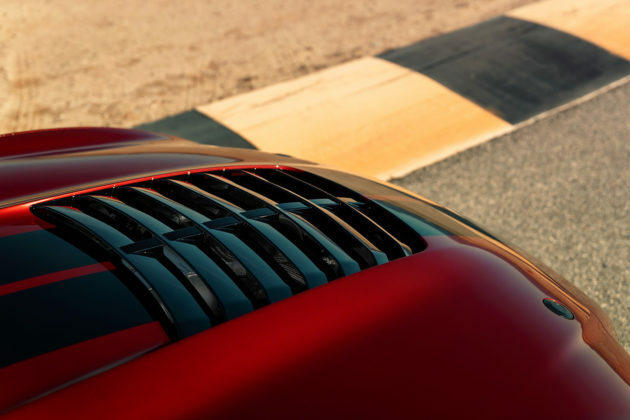 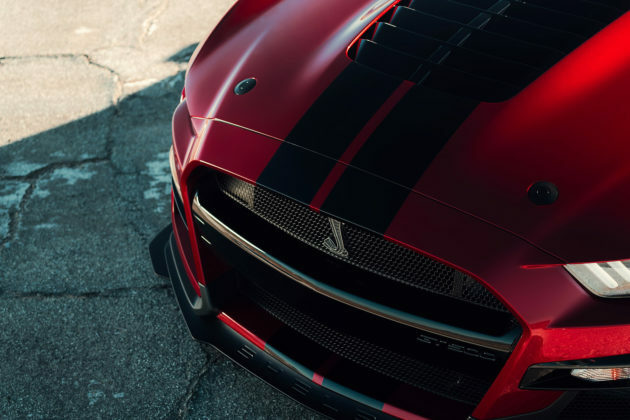 Of the four modern GT500s (since 2007), this one will combine all the power, the handling and speed that were not all equally present in the first three. 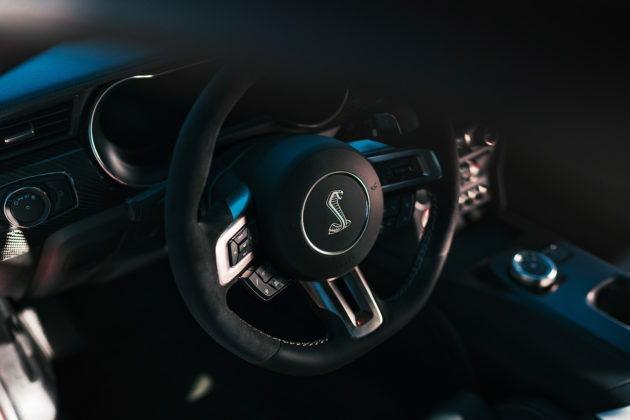 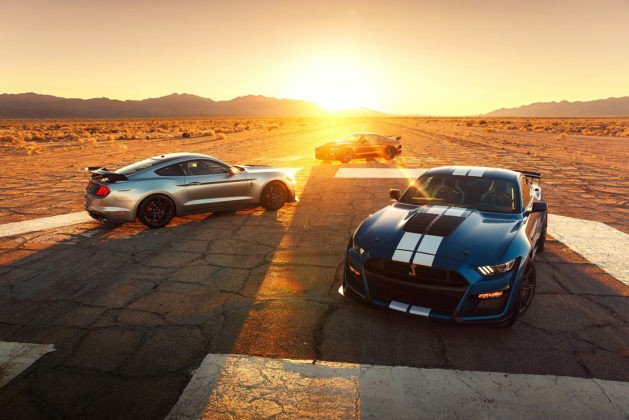 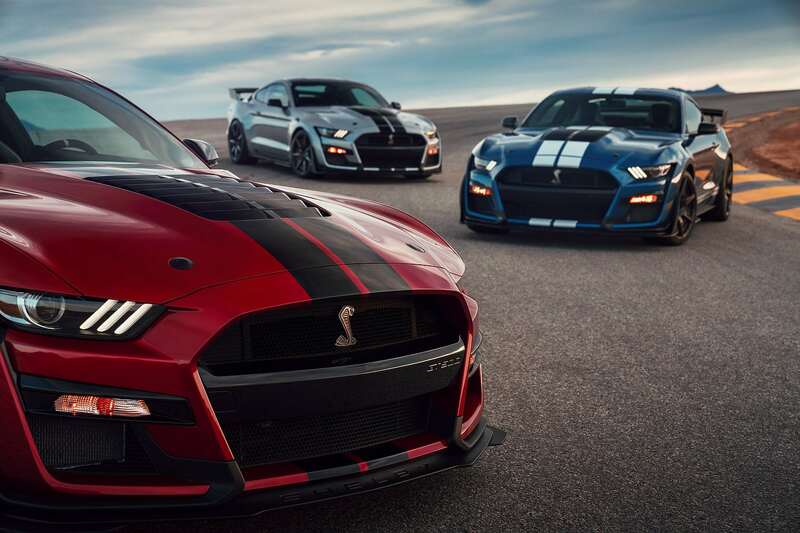 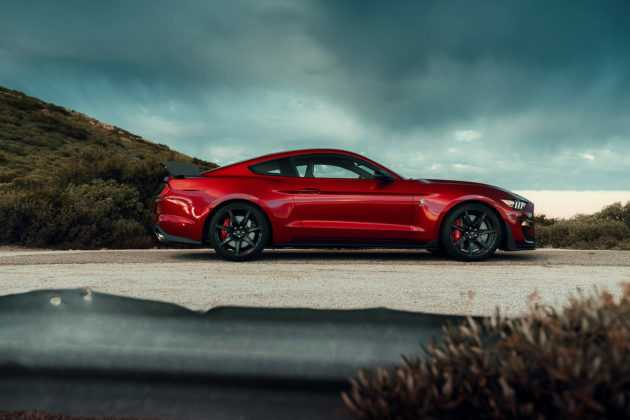 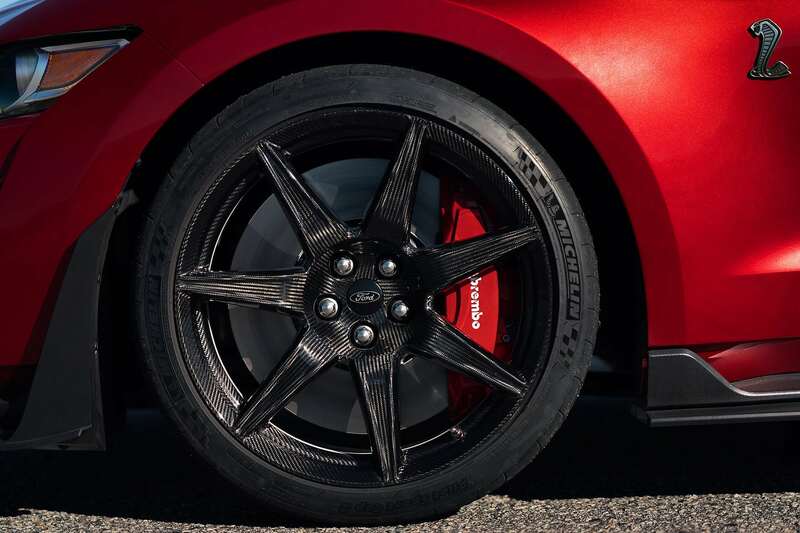 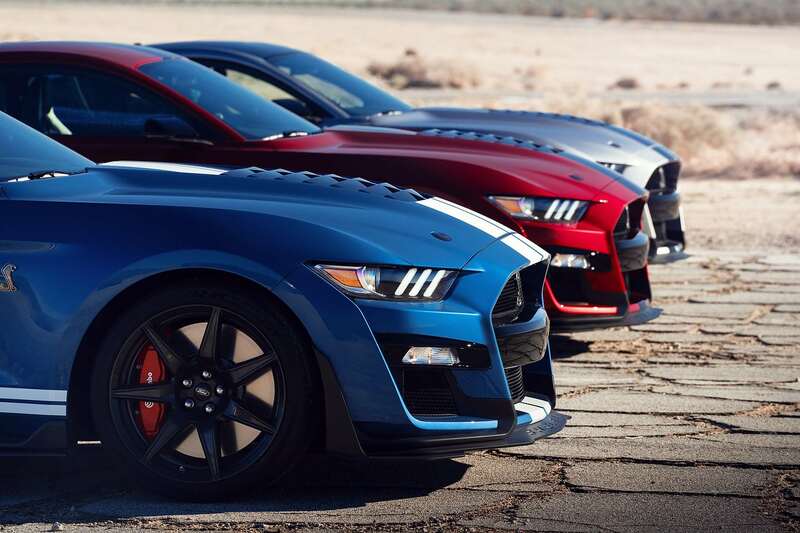 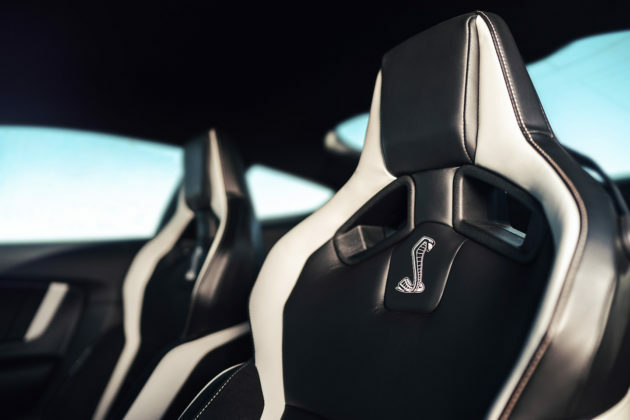 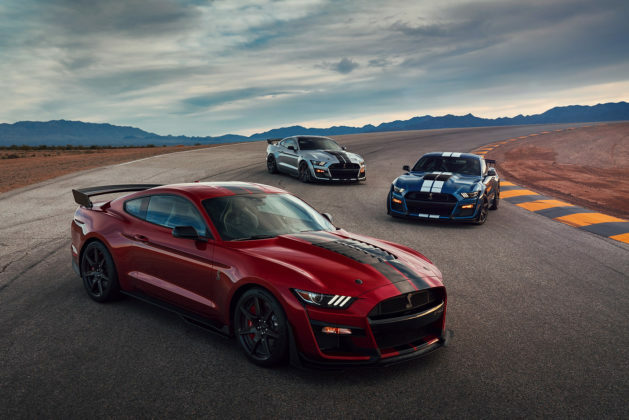 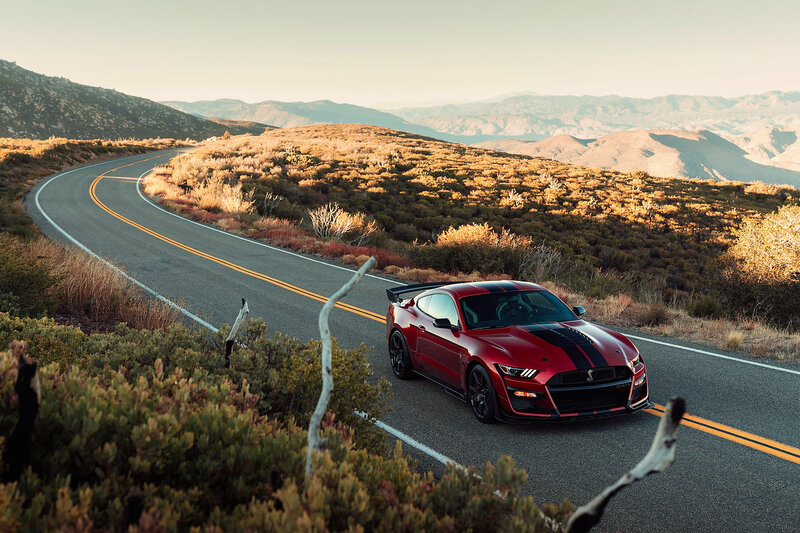 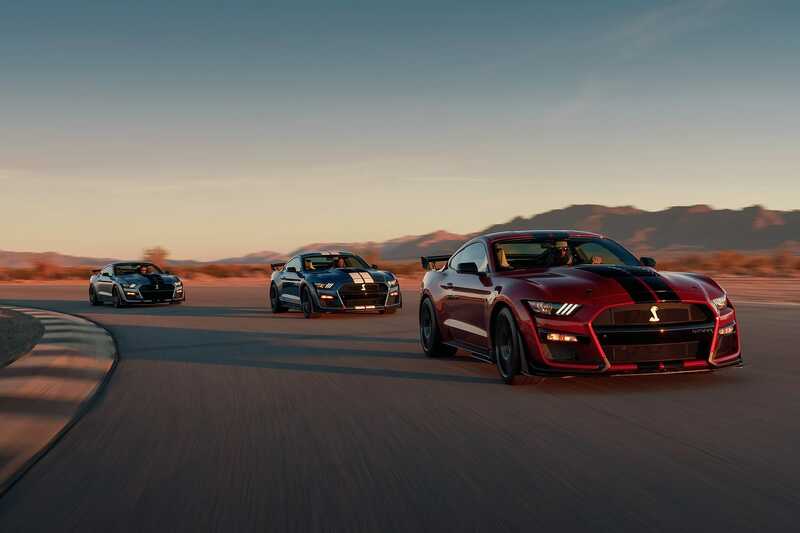 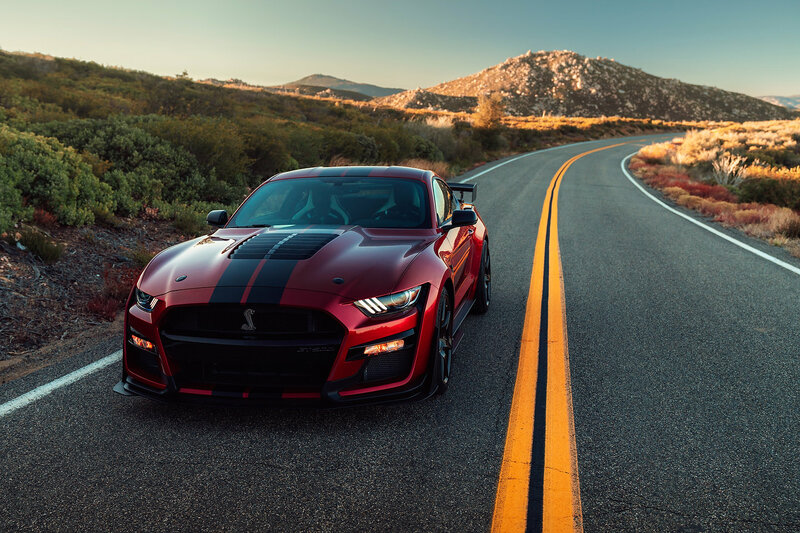 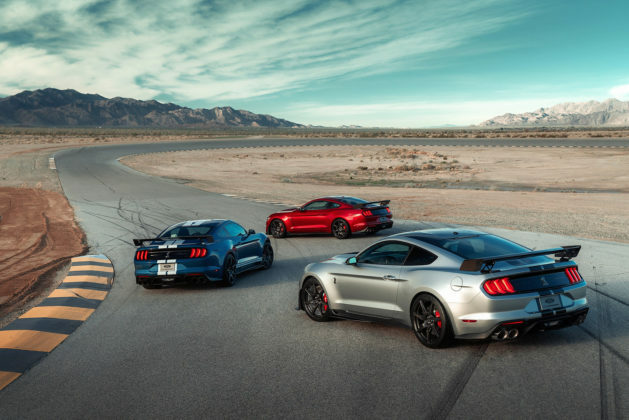 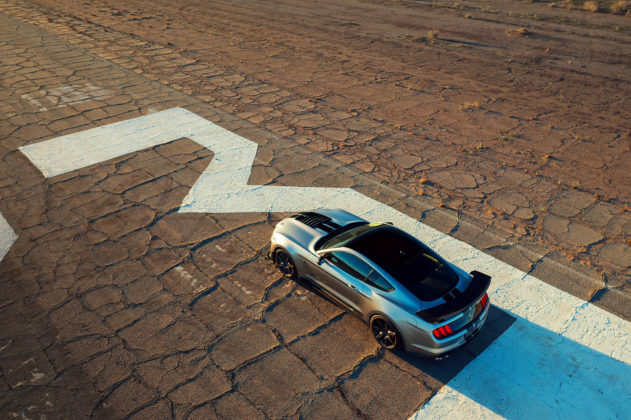 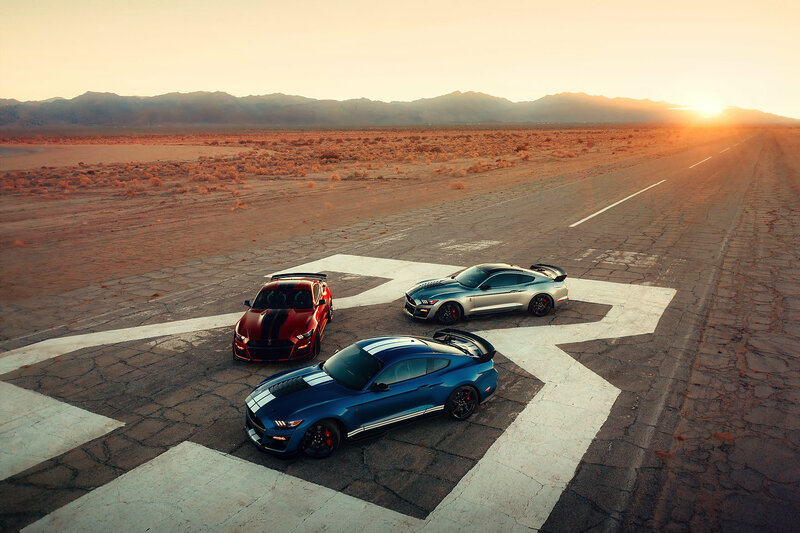 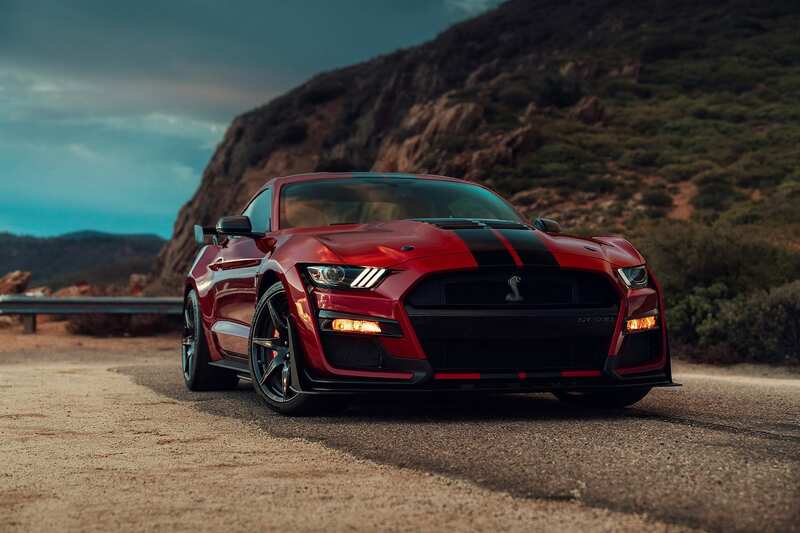 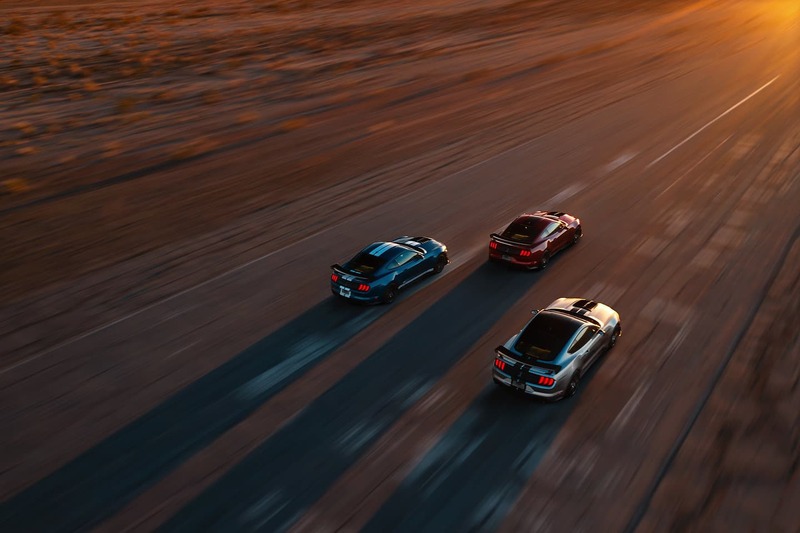 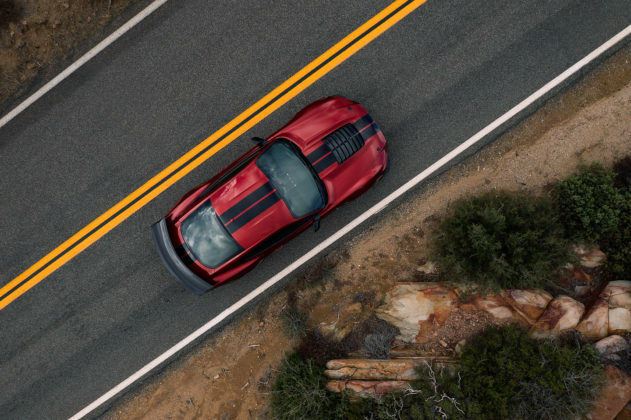 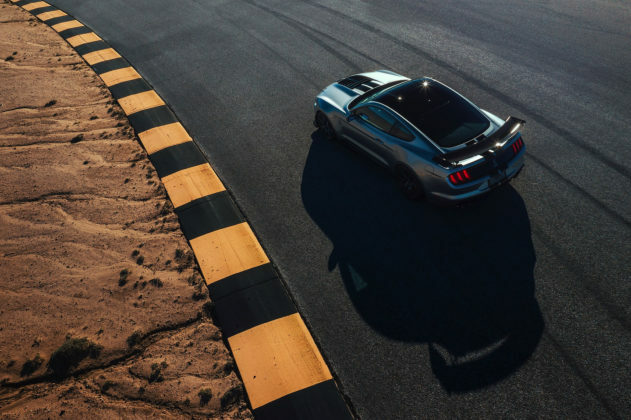 What are the variants available with the 2020 Mustang Shelby GT500? 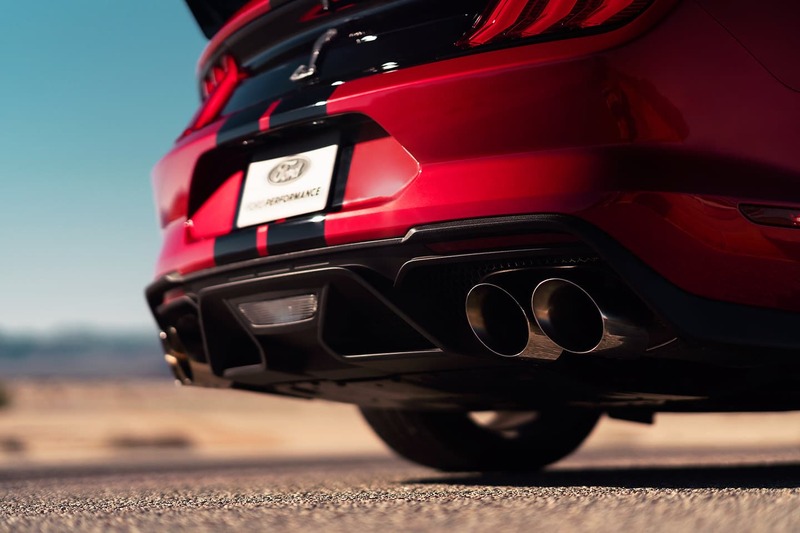 For the moment, there’s but one known version. 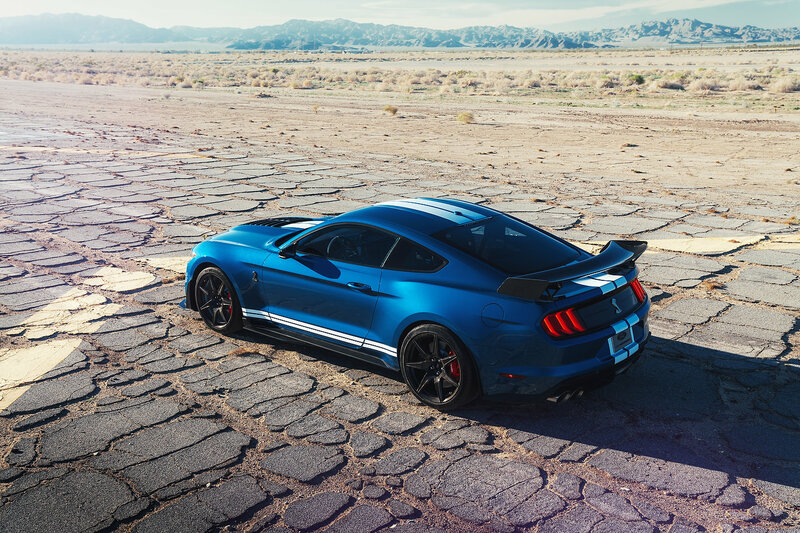 In the past, Ford released Super Snake and GT500KR iterations of the GT500. 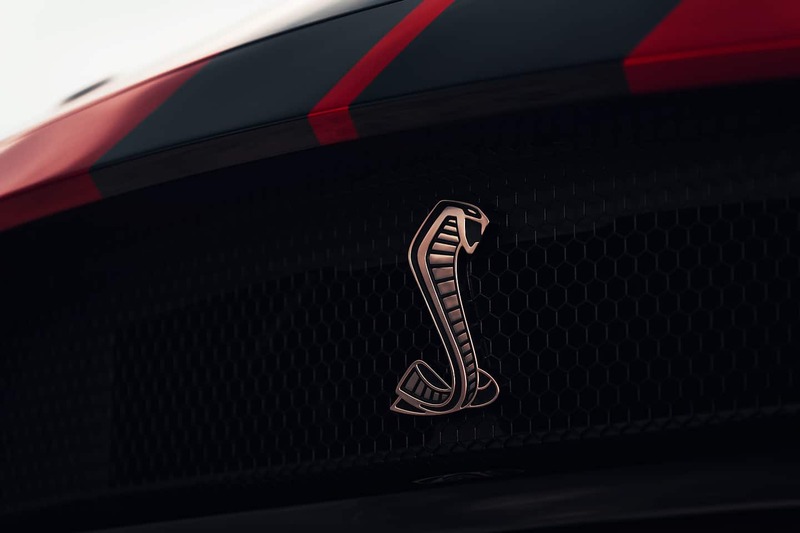 Going further back, there were Cobras as well. 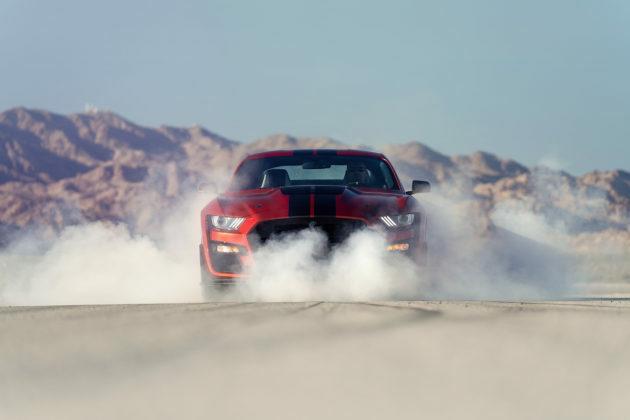 What’s under the hood of the Shelby GT500? 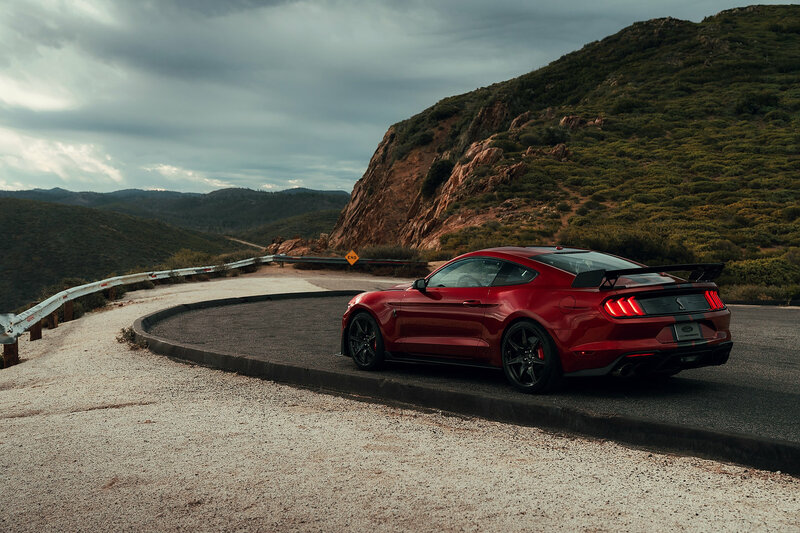 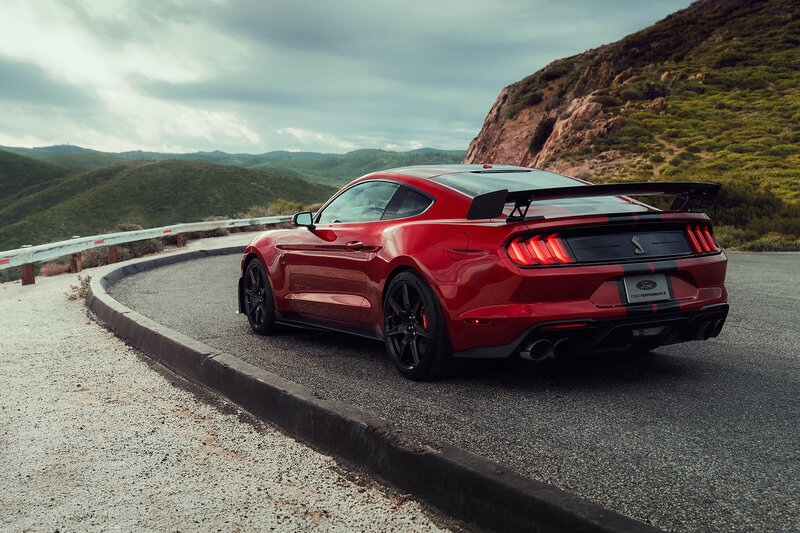 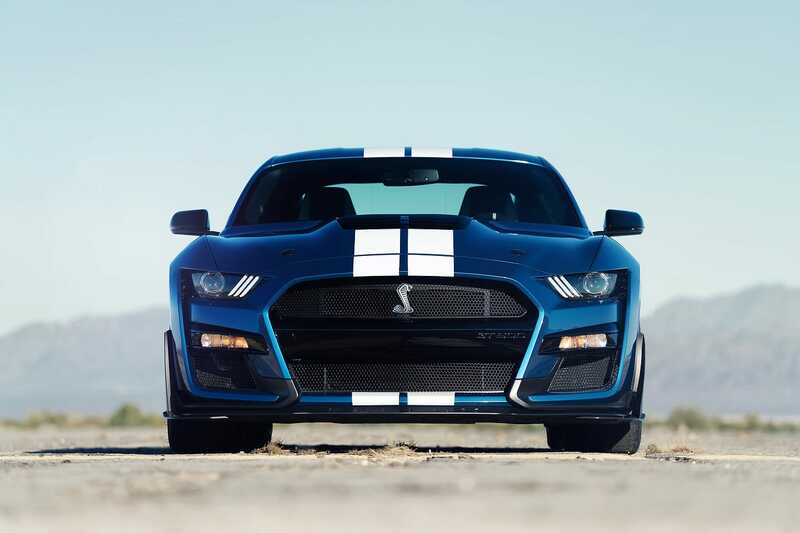 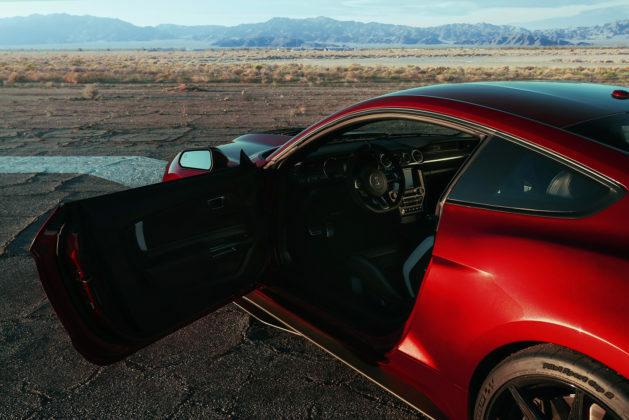 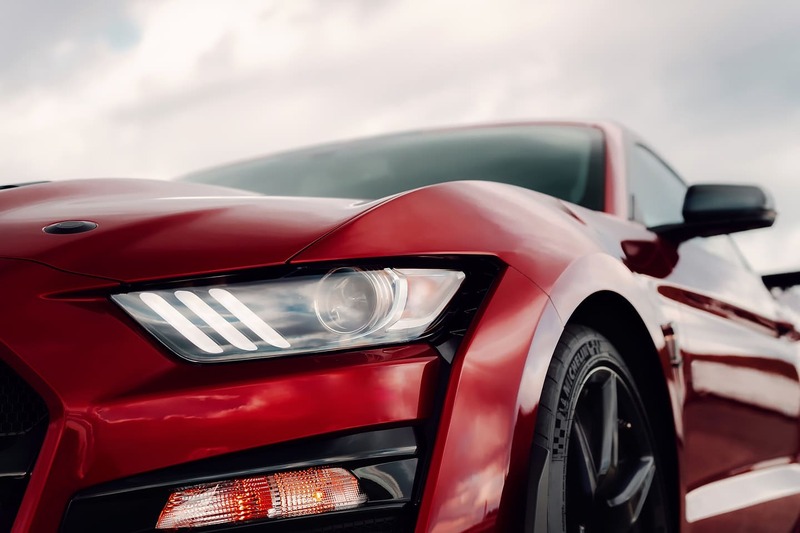 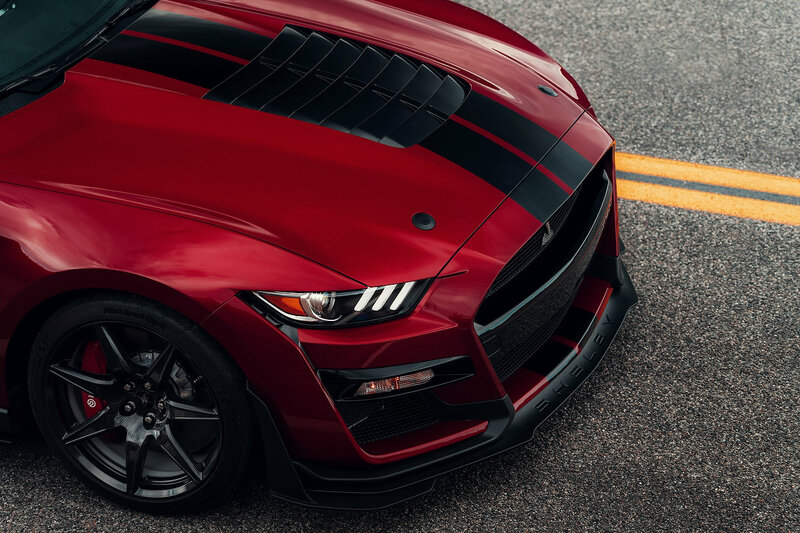 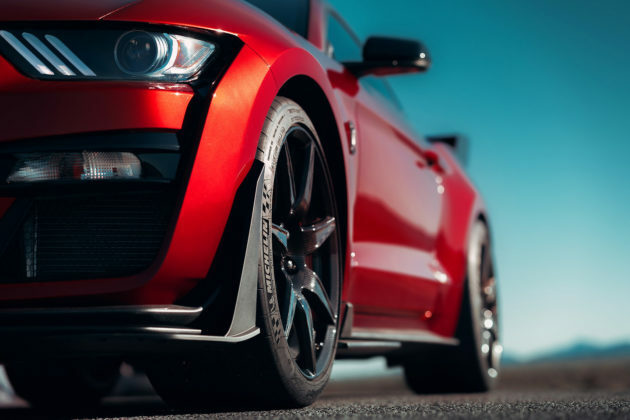 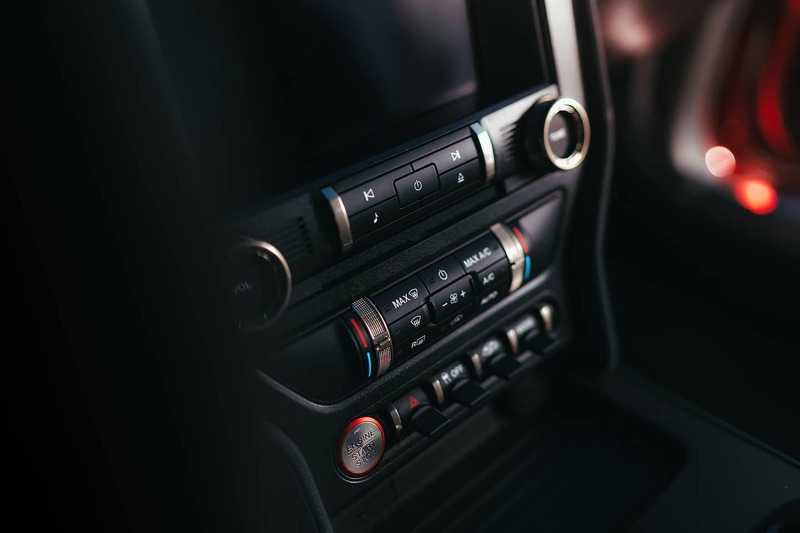 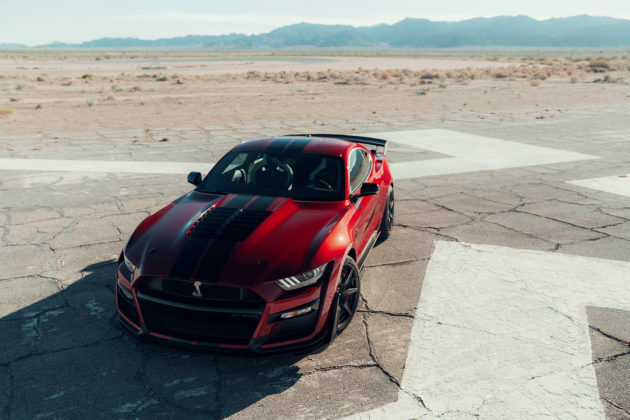 There’s hand-built flat-plane crankshaft 5.2-liter aluminum-alloy V8 engine – this is the same unit found in the GT350. 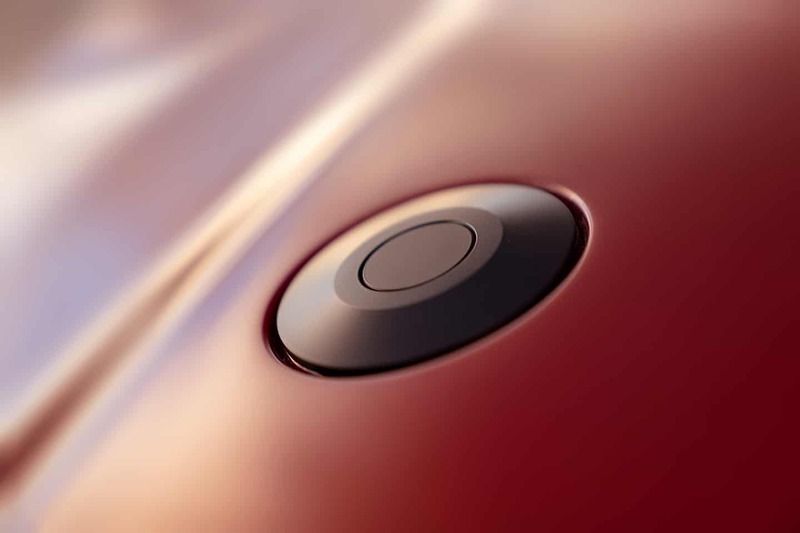 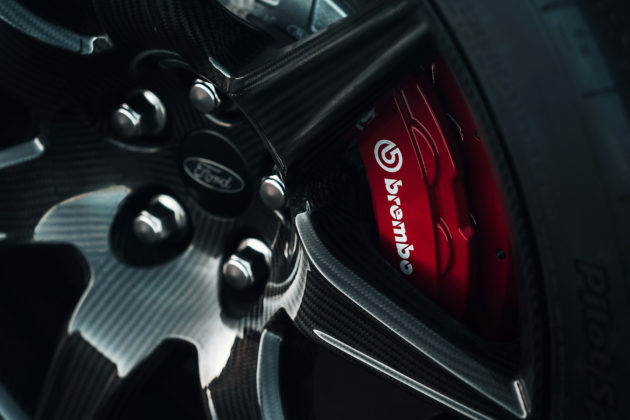 A number of components are revised to handle the boost provided by supercharged. 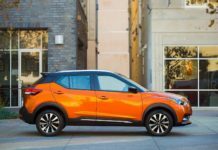 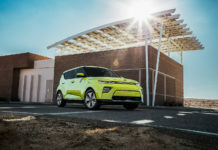 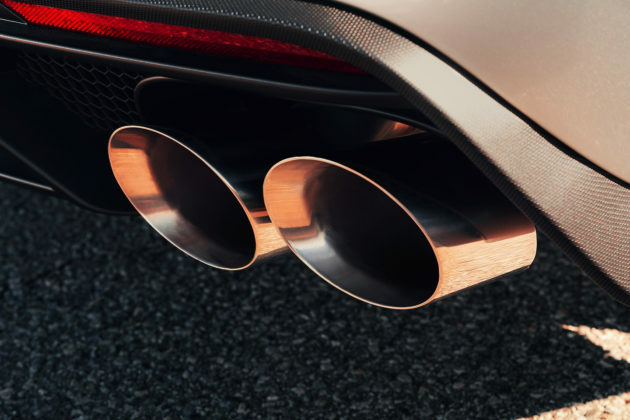 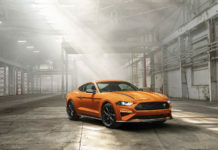 Said roots-type supercharger displaces 2.65-liter and is connected to air-to-liquid intercooler all of which is wedged in the engine’s valley. 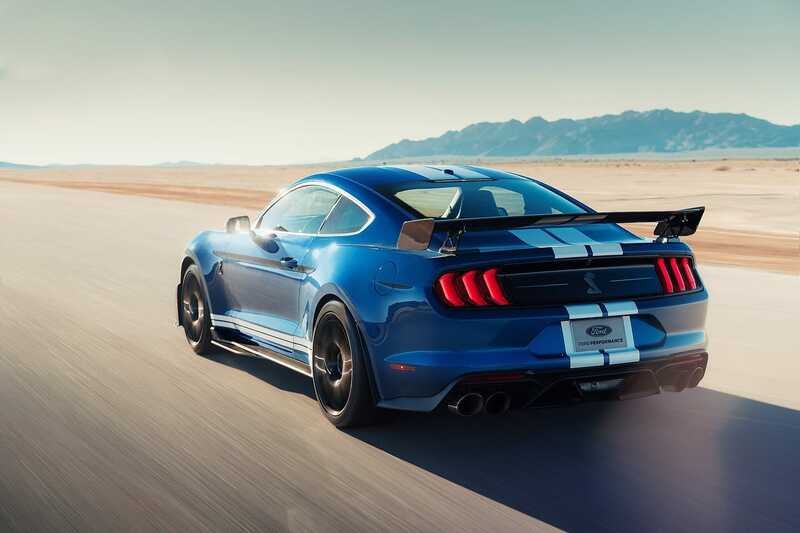 With 12psi of boost, Ford says that the mill produces “more than 700-horsepower” which is hogwash. Why? 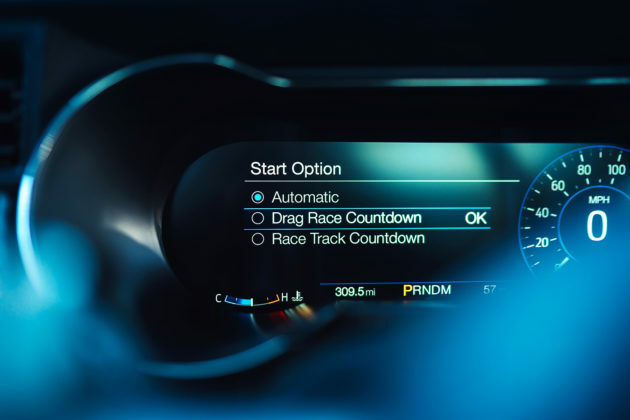 Because we want the real numbers NOW! 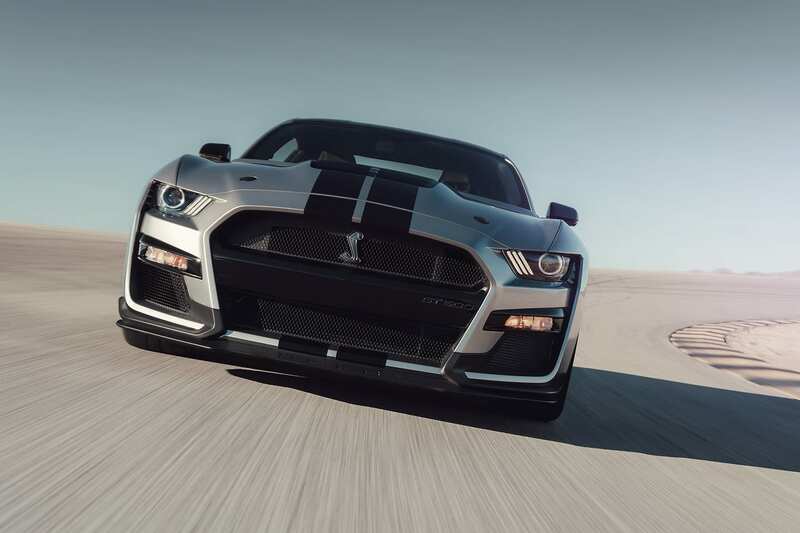 If we were betting people, we’d guess in the vicinity of 750-horsepower and over 700 lbs of torque. 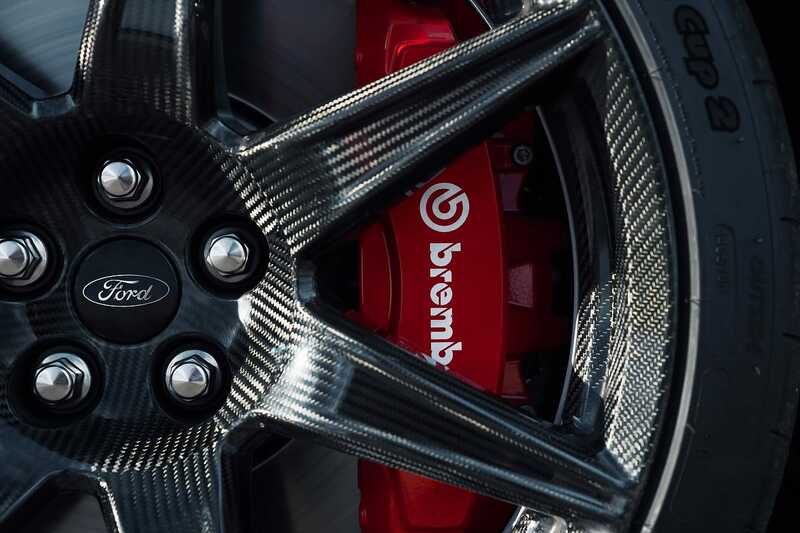 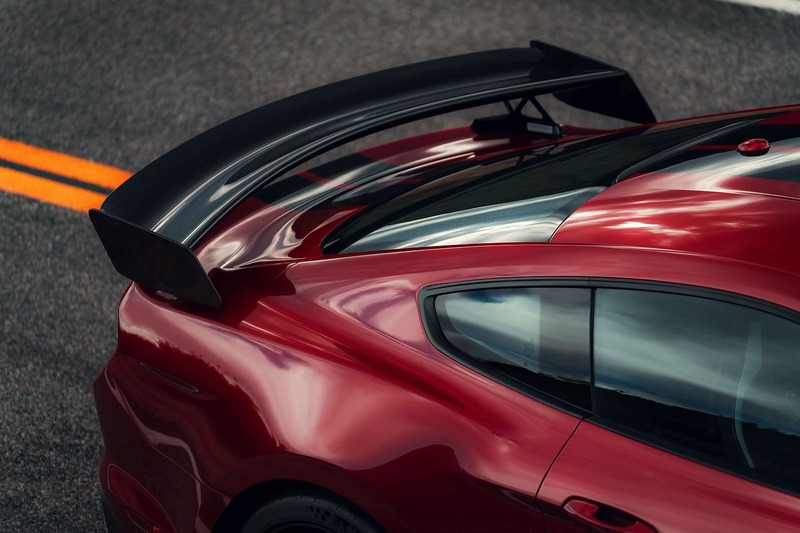 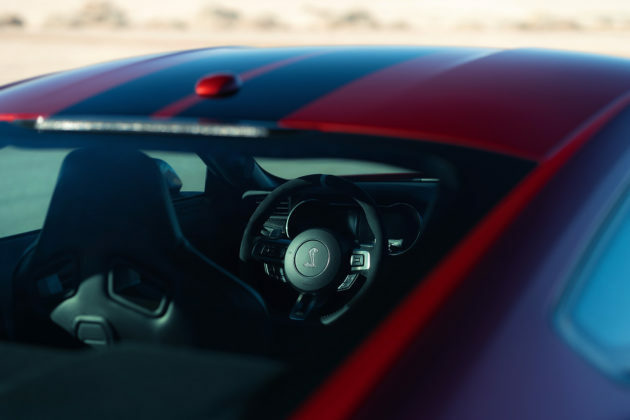 To it will be mated a 7-speed dual clutch automated manual transmission that sends the power to a Torsen limited-slip differential through a carbon-fibre driveshaft. 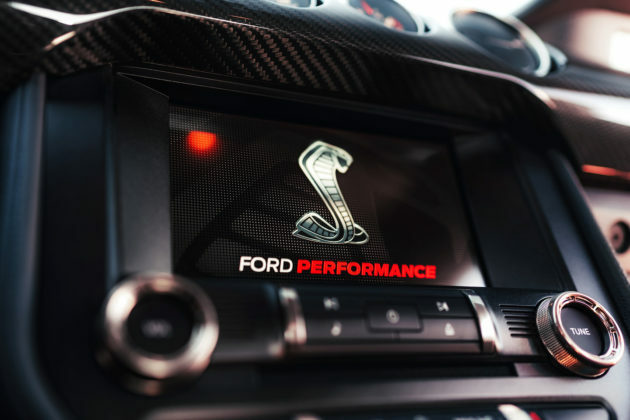 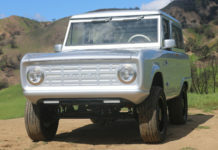 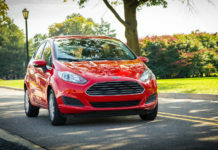 About a manual gearbox, the story goes that if buyers want it, Ford’ll build it. Performance figures are not yet known but we wager a 0-100 km/h sprint times of well under 4 seconds and no more than 11 seconds to run the quarter-mile. The 2020 Ford Mustang Shelby GT500 will likely not be available until late next summer or fall. No dates have been set. 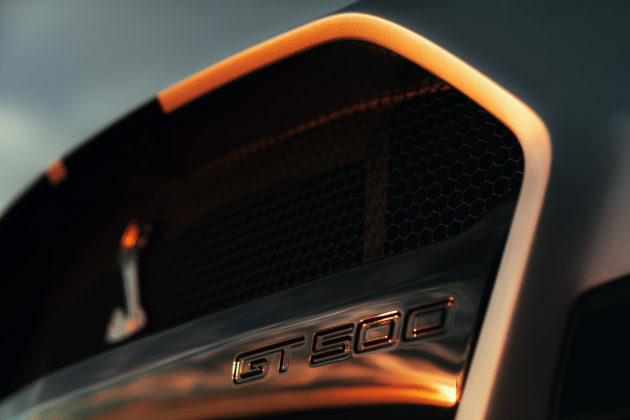 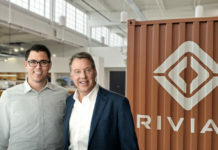 As far as pricing, we expect that they will start in the high $90k to $100k USD and more . 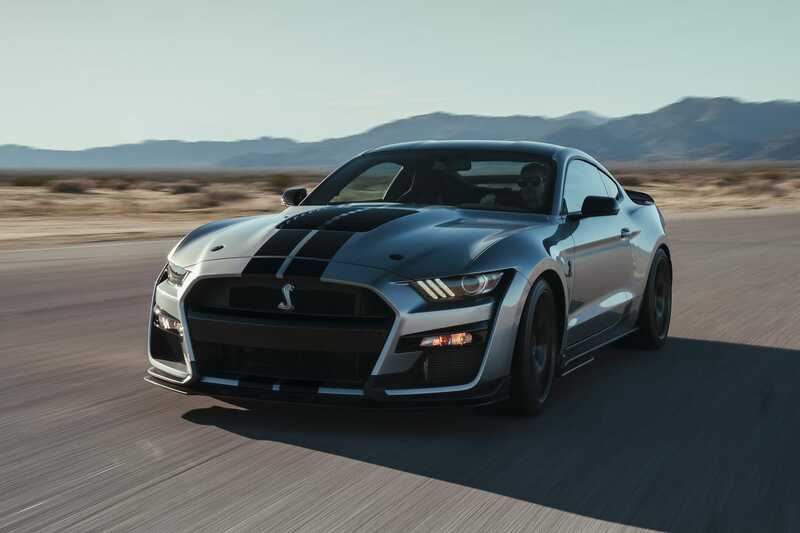 What do we think about the 2020 Mustang Shelby GT500? To not be excited about the new 2020 Ford Mustang Shelby GT500 is impossible. 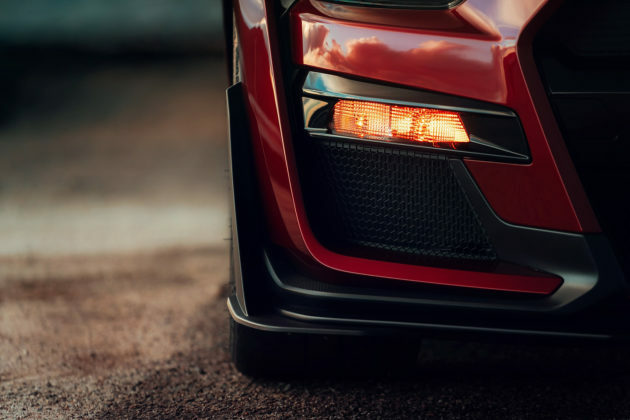 If the specs say anything, it’s that the car will nothing short of epic. 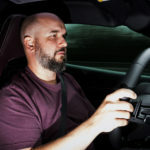 We can see Dodge Challenger Hellcat/Chevy Corvette ZR1/Ford Mustang GT500 comparison tests popping up all over the internet demonstrating the Shelby’s superior everything. 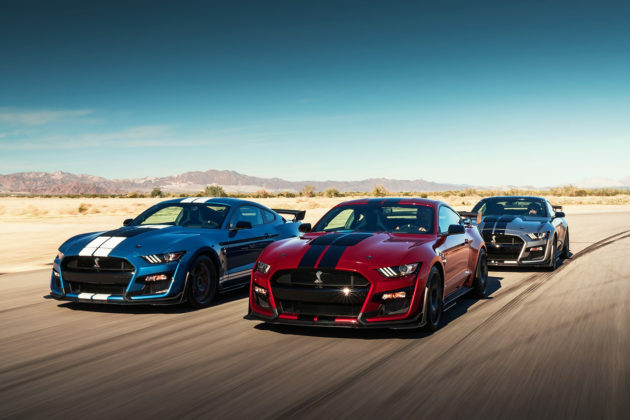 The 2007, 2010 and 2013 Shelby GT500s brought gobs of go to the table but were never the best handlers on track, or ever on the road. 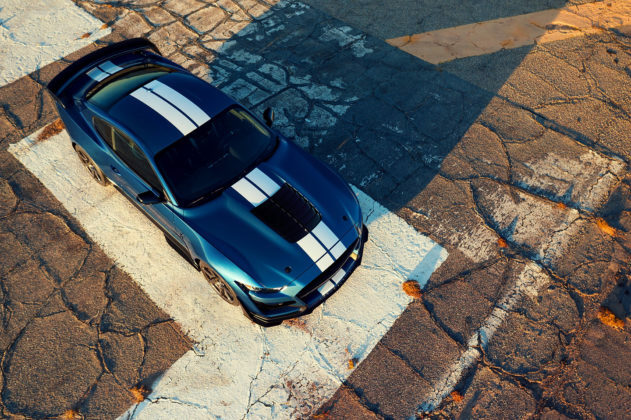 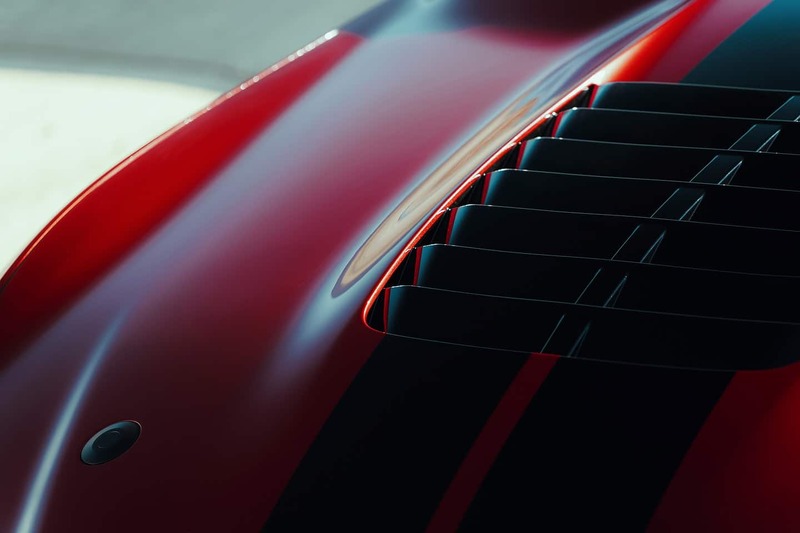 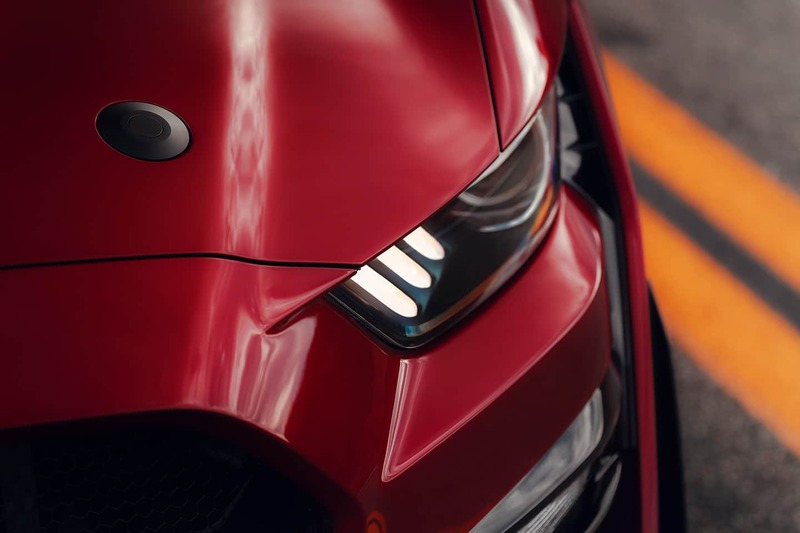 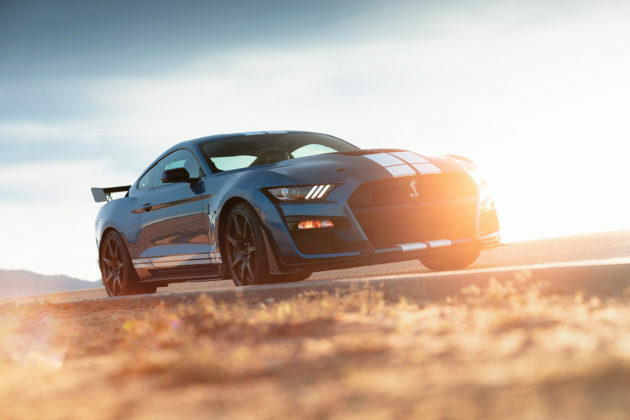 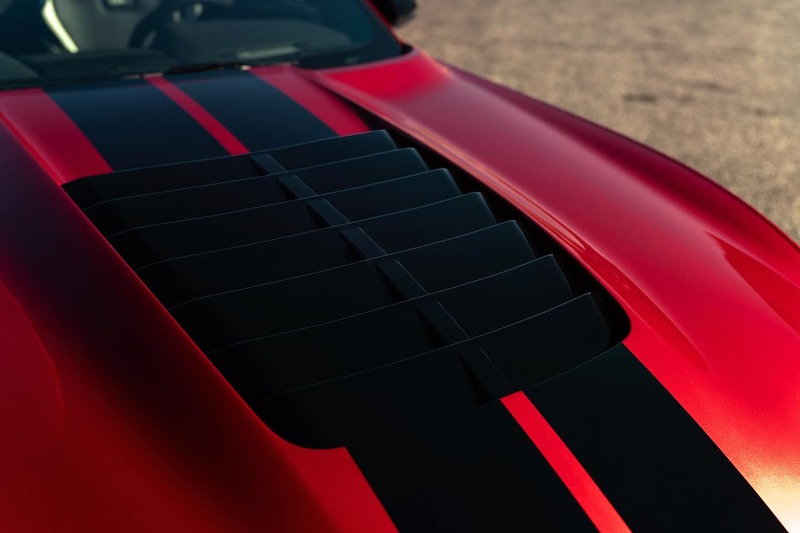 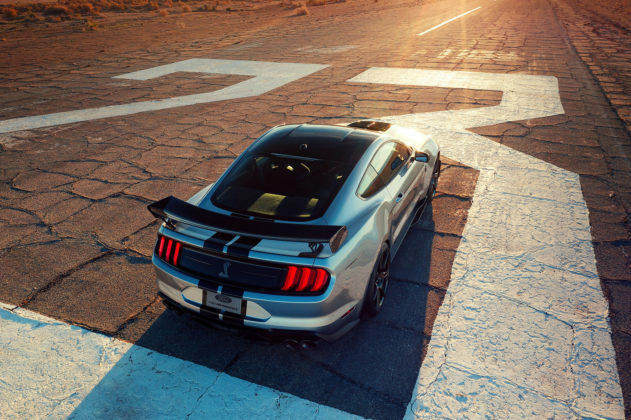 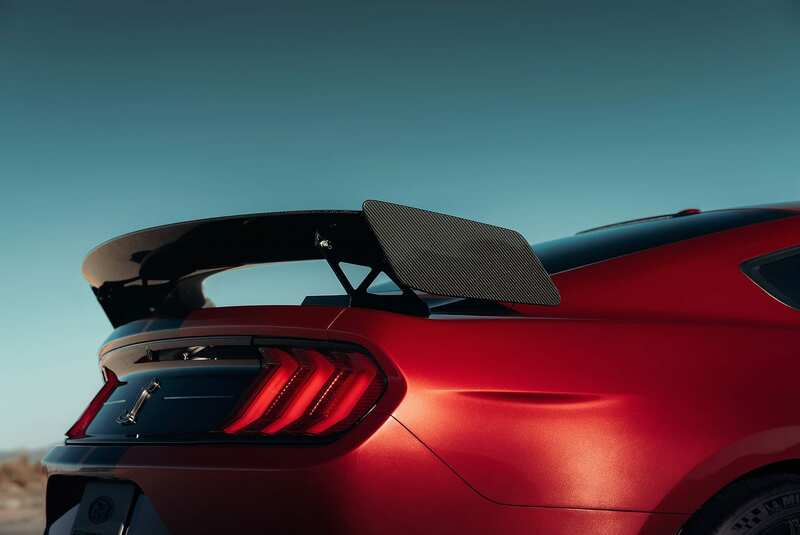 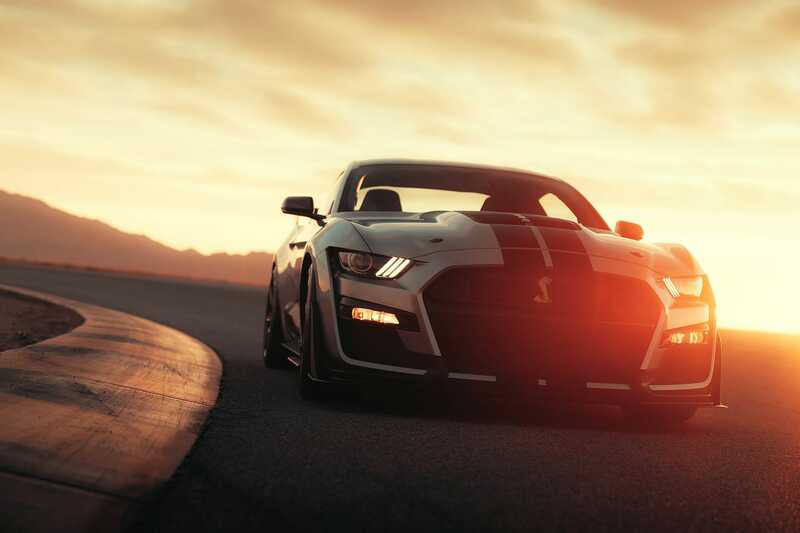 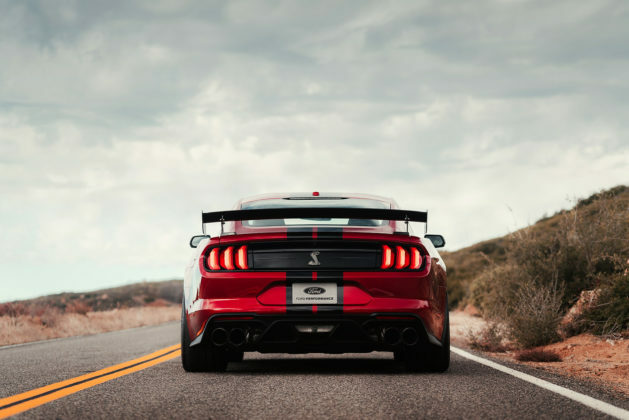 We think Ford’s taken serious notes from the last Boss 302 cars and the GT350 to make sure this 2020 Shelby GT500 will be, without a doubt, the best there is, the best there was and possibly the best there ever will be, at least when it comes to a Mustang with an internal combustion engine.